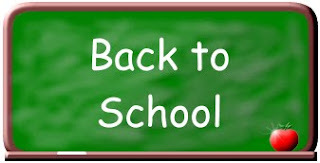 Centsible Savings: Back to School deals/prices in one spot! Just found this site via The Deal Scoop. Your Retail Helper has a list of ALL the school deals listed by item with the stores/prices underneath! Check out her list here. Here’s a tip: once you find the cheapest price/place, if you have all the store ads in hand, you can make one stop to Wal-mart and price match it all!